Aspire HR, based in Bromsgrove, Worcestershire, provides practical HR support and advice to both local and national business owners of all sizes and across all industries. The experience of our advisors within the field of HR ensures that we can take a practical yet creative and effective approach to your people management issues, ensuring your business is legally compliant and has the right talent to drive your business objectives. 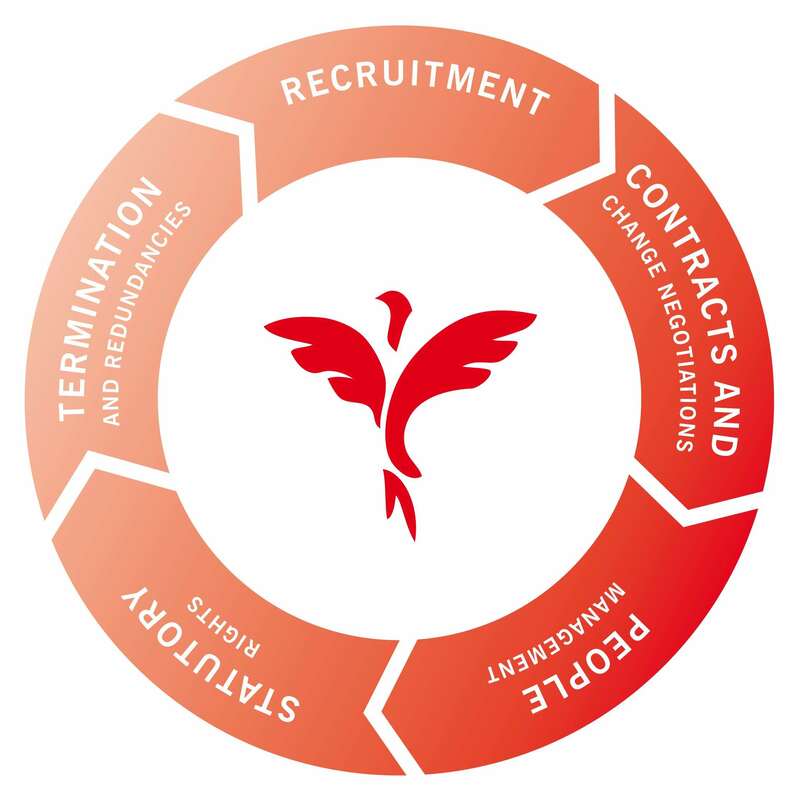 Aspire HR can support your business with all aspects of the employment life cycle. Which stage of the life-cycle can we help you with? If you are aware that HR and Employment Law are the weak areas of your business, contact us today to see how Aspire HR can help drive your business forward.